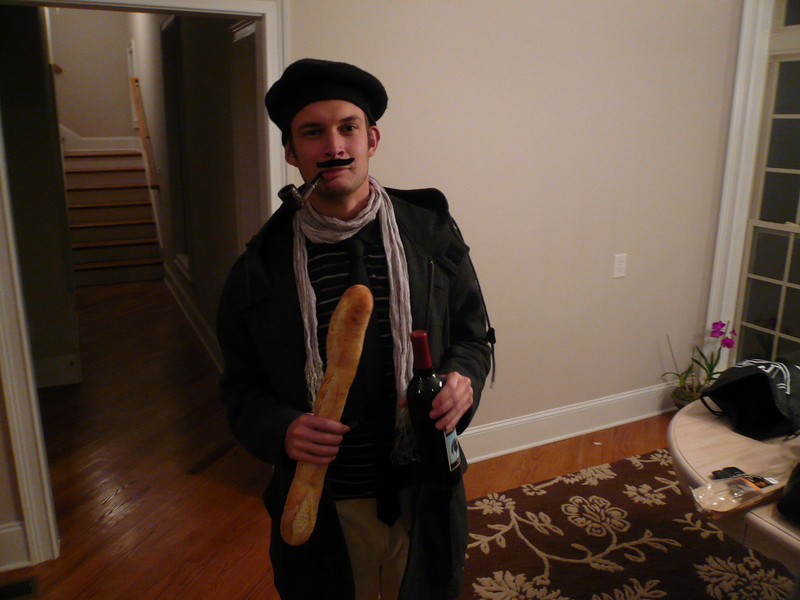 This entry was posted in Uncategorized and tagged Clichés, france, halloween by ylabrue. Bookmark the permalink. Très chouette le déguisement!! J’aime la moustache!